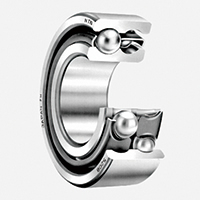 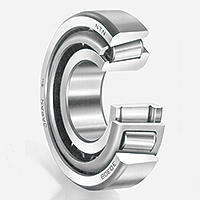 These have a structure that arranges single row angular contact ball bearings as back-to-back duplex (DB) bearings, uniting both the inner ring and outer ring. 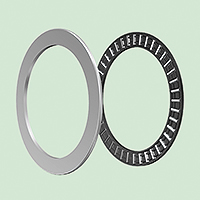 They are able to bear radial loads and bi-directional axial loads, with ability to bear moment loads as well. 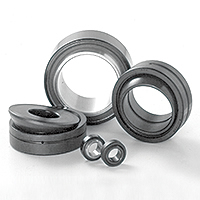 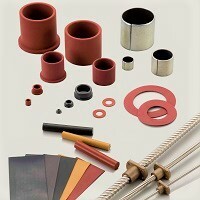 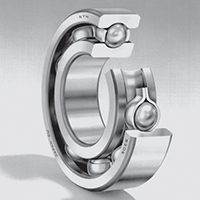 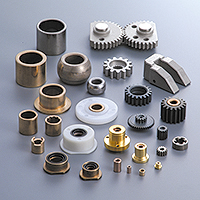 Both seal-type and shield-type bearings are available, with rated loads differing from open types. 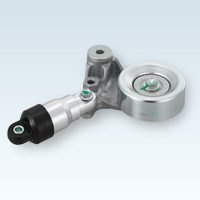 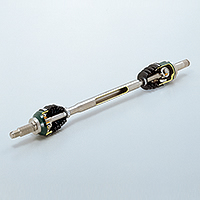 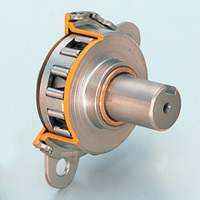 Components used to transmit rotational motion so both axes rotate at a constant velocity regardless of the angle between the input and output shaft, and torque is transmitted smoothly (bearings used here). 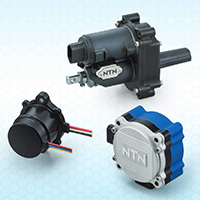 NTN has combined its core technologies of bearings and ball screw product technology with motor design technology and electrical control technology to develop the "Electric Motor and Actuator" series. 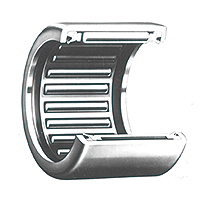 The product lineup features common components and specifications, and is available with variations in shape and size, which eliminates the need for individual designs for a shorter development time.